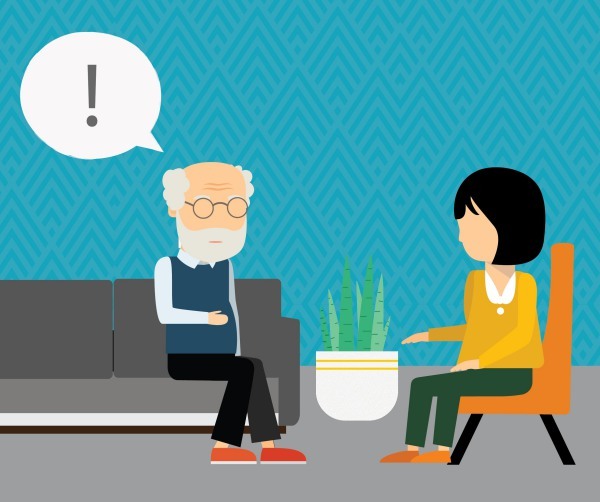 You get in-person treatment– Some people prefer the calming effect an in-person interaction with the therapist can offer. If you are one of them, traditional therapy is your thing. 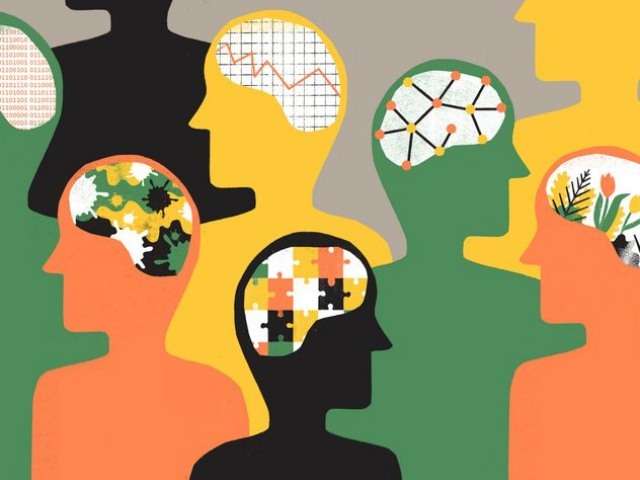 It’s a boon for some– For many serious mental health issues, traditional therapy is a better option as some conditions cannot be addressed online. Some violent cases can only be treated with traditional therapy. Various therapy types are applicable– Starting from art therapy and drama therapy to music and play therapy, a lot is possible under traditional therapy. These therapy options can’t be tried online. 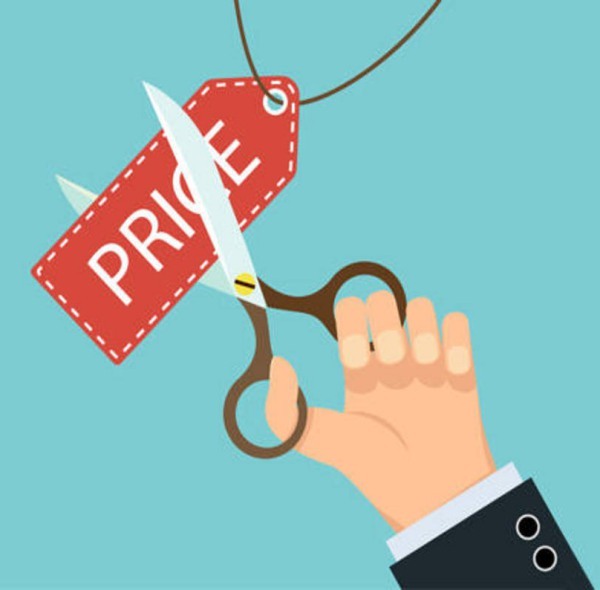 Money is a big factor– If you are looking for a better deal, then opting for online therapy would be the best bet. It is much cheaper than its traditional counterpart. Frequent contact– This mode of therapy allows you to make frequent contacts with your therapist. You can contact them as many times you want on any given day as you deem important. 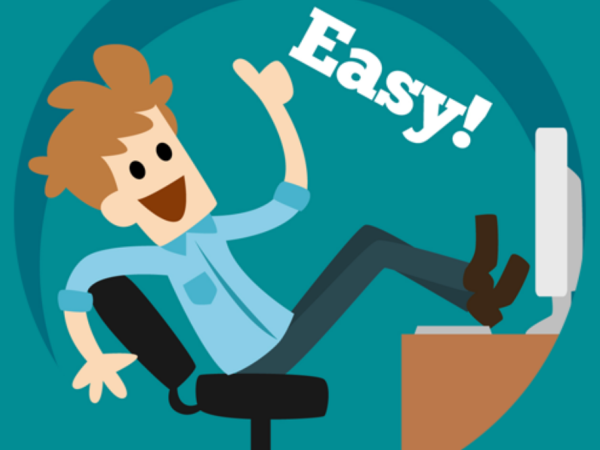 It’s all easy– It’s an extremely convenient way to take treatment for any mental health problem. You are saved from the hassle of traveling to your therapist’s clinic and then waiting for long hours for your turn to come. 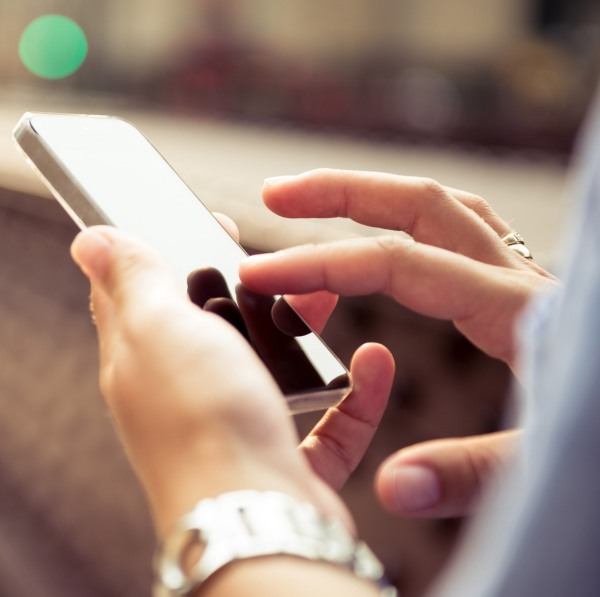 You can make use of multimedia– Just because online therapy is internet-mediated, doesn’t mean you will have to maintain only written communication with your therapist. You can use videos and images too. Start away right now– If you want to start taking treatment right away, you can do so without hassle. Some therapy platforms allow you to start your treatment as early as a few hours from the time of registration. 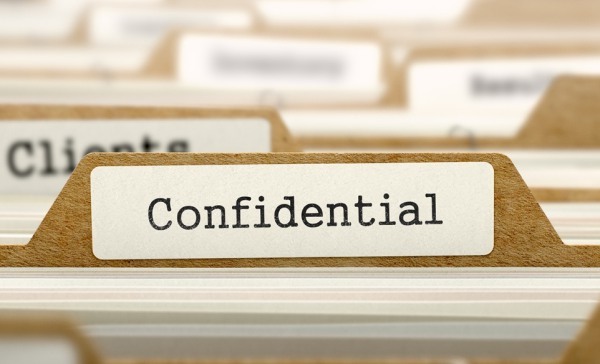 Confidentiality– A lot of platforms are there that offer therapy without asking you to divulge a lot of personal information. So, your identity remains a secret. 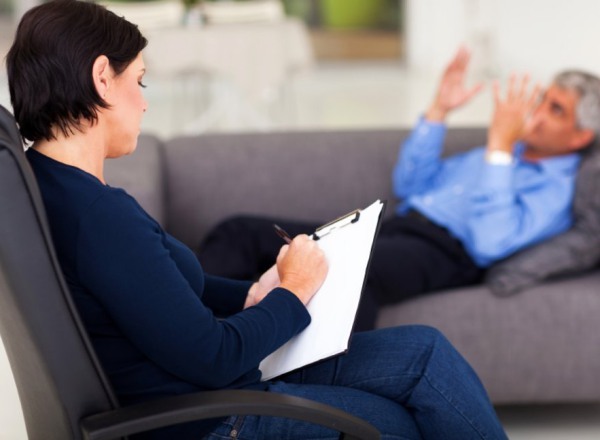 You can receive treatment without really telling the therapist a lot about yourself. 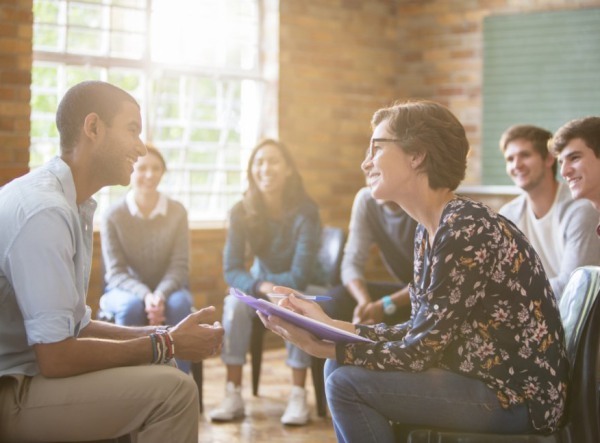 No suffering– A lot of people suffer from social anxiety disorder because of which they fail to make personal visits at their therapists’ clinic. Online therapy is a boon for them. 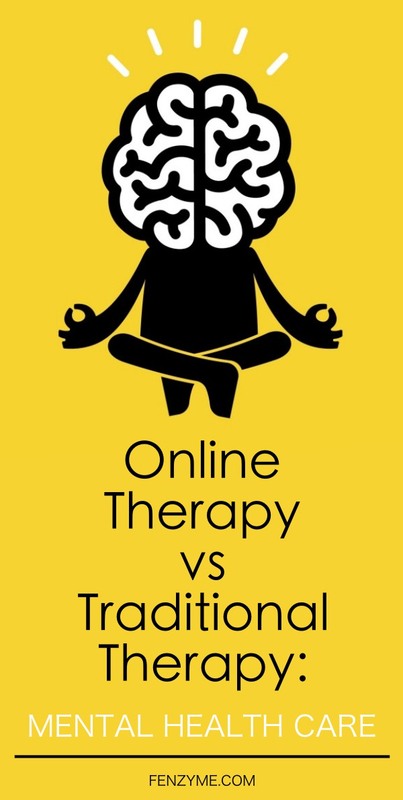 The above-detailed discussion on Online Therapy vs Traditional Therapy, Mental Health Care helps you decide better as to which therapy option to take. So, make a judicious choice and experience mental wellbeing.